Taken right after I captured this image, this bird was basically singing in my ear. I turned around and I could tell he was having a good time in the Smithsonian Gardens hopping from one branch to the next. So when he actually stopped to pose for the picture, I had to take it. He kind of sticks out but also kinda blends in with the background at the same time which I like. By the way, why are all animals always “he”? 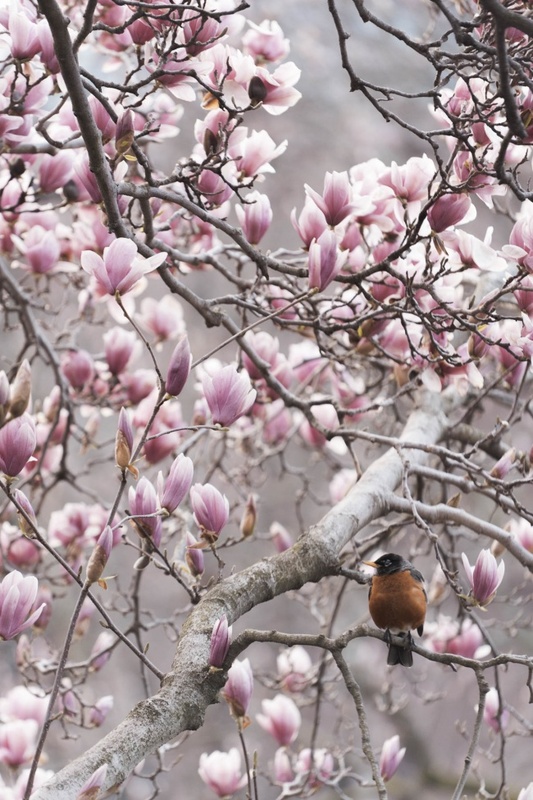 Along with the cherry blossoms, I always look forward to when the Magnolias bloom around the city. I don’t think they get enough credit because they are beautiful too. It seriously feels like you’re walking through a pink wonderland sometimes with how much blooms around the city. I love spring. Anyways, hope you all have a great weekend. I’ll probably still be out taking pictures throughout. Even though peak bloom has passed for the magnolias and cherry blossoms, I also kind of like it when the flowers are falling off a bit. When the pedals are all over the grass and in the Tidal Basin water. 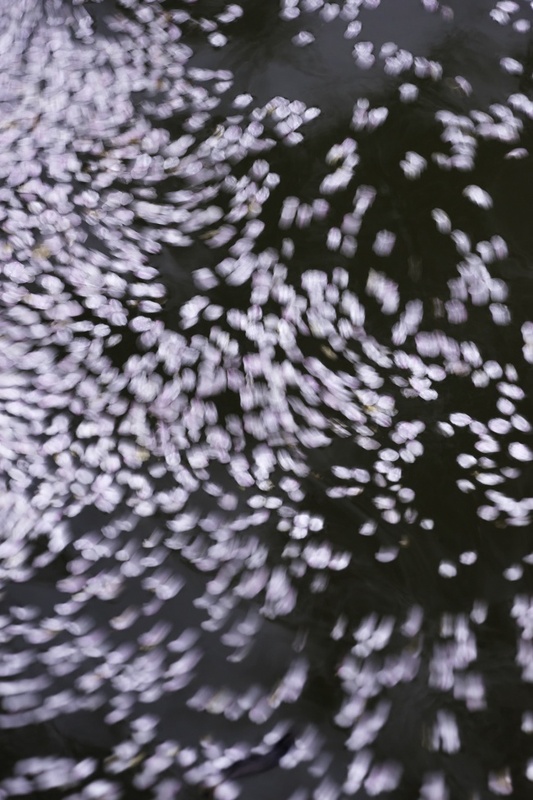 Especially with the rain and hopefully wind, we’re getting today it should make for some interesting petal formations. I’m hoping the Tidal Basin and surrounding areas will look totally different. That’s the thing about cherry blossom/magnolia/flower season, it’s just so hard to let go. LOL. It comes and go so quickly when all you want to do is just sit and appreciate them for a little while longer. My camera settings for this image is F4 at 1/80th sec and ISO 640 with my Sony A7II and 70-200mm zoom lens. 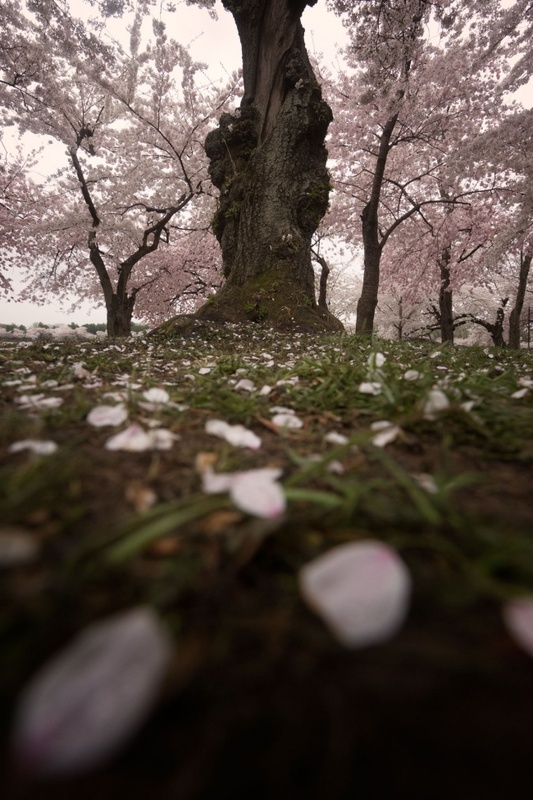 Other than the Tidal Basin, it’s hard to say where my favorite cherry blossom trees are. There are so many around the city to choose from. These in particular are right in front of the East Wing of the National Gallery of Art. The building itself is just so beautiful and I like to use it as a grey backdrop to help create this monochromatic contrast between organic and structural. If I could, I would seriously spend hours just photographing this group of trees alone. 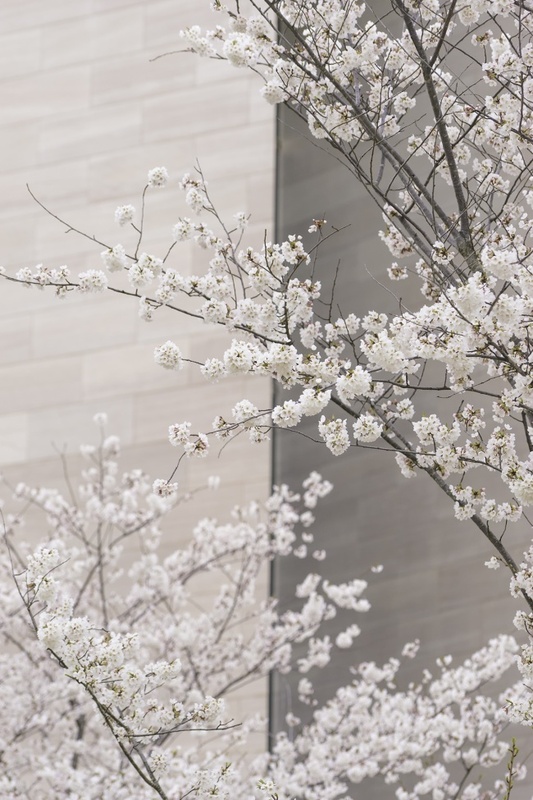 This past weekend I tried to avoid the crowds at the Tidal Basin and photographed the flowers outside the US Capitol and National Gallery of Art. 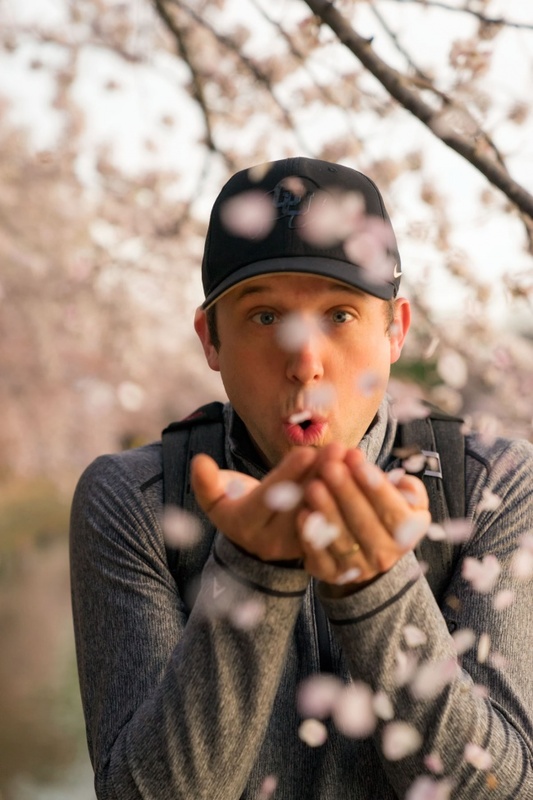 If I was daring enough, I could probably spend the whole cherry blossom season outside of the Tidal Basin and just photograph the ones everywhere else. Actually That’s a really good idea. I may try that next year. It’s already too late this year because I’ve photographed them yesterday morning at the basin but NEXT YEAR! LOL but I’m up for the challenge. 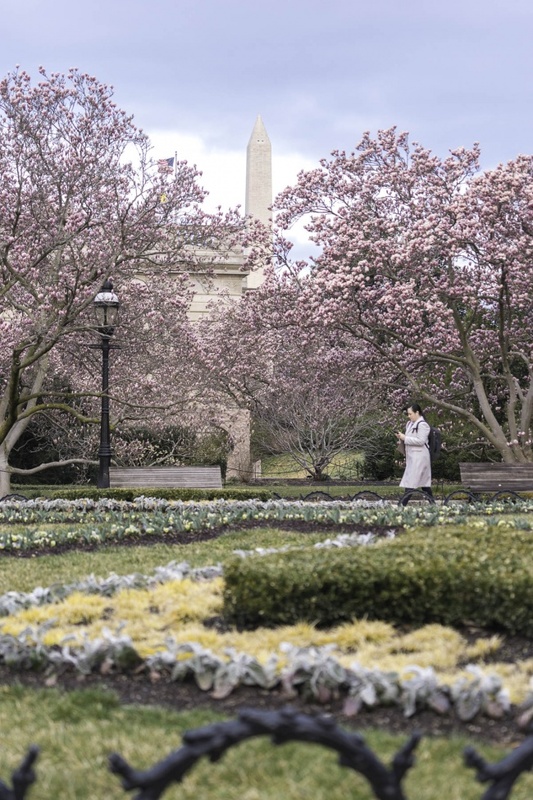 PS If you’re in the area, it’s also the perfect time to check out the blooms by the US Capitol and even across the street at Lower Senate Park. The magnolias and cherry blossoms are looking beautiful. Even the ones at the Washington Monument trees are looking great. I could go on and on, there’s so many great trees all over. My camera settings for this image is f5.6 at 1/200th sec and ISO 640 with my Sony A7II and 70-200mm zoom lens.